100% Satisfaction Guaranteed: Love your shoes or send them back for free. 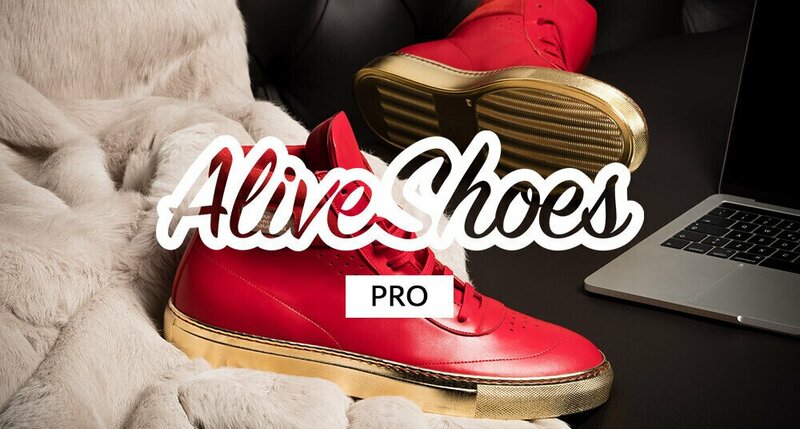 Shoes are sent with free express shipping to Europe, the United Kingdom and the USA. Completely love your shoes or we will refund or replace your custom shoes for free—no questions asked! Send your shoes back on us. We’ll pay for returns from anywhere in the world. All custom shoes are handmade by master Italian craftsman from pristine Italian leather. Each designer pair is a one-of-a-kind, combining handcrafting tradition, quality and modern style for a product that’s perfectly Italian. This is an old school basketball design inspired by the biggest American champions. Built with embossed details, breathing holes and a back pulling stripe for an easy fitting. Enjoy a completely custom and top-quality collector’s edition packaging featuring amazing print quality, handmade Italian construction and a solid magnetic clip. This design piece adds great value to an already exclusive pair of custom made shoes. 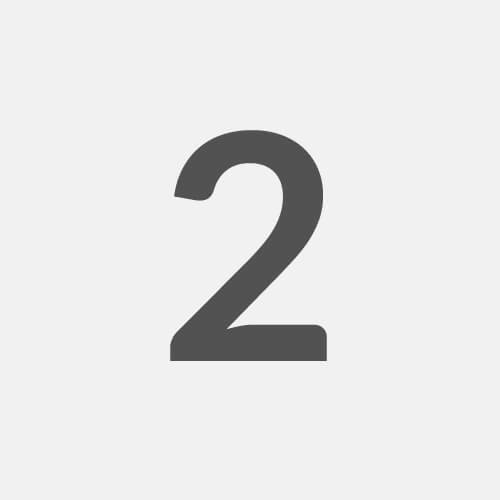 Top quality gloss paper is strictly sourced from Fabriano, Italy. I love them. The quality is better than what I expected and the fit is perfect! Very impressed with the box also! The shoes are so well made, and the leather is very soft. You can see and feel the quality. The stitching and materials used to create these magnificent shoes are amazing. I cannot get over the quality of each shoe! It is unimaginable. It is precise, well put together and very crisp! The overall quality of the shoes are amazing; the craftsmanship that was put in is top notch. Everything is perfect. The packaging is very classy. It exceeded my expectations. The shoes are superb! Very well crafted, including the box design. I am very impressed and pleased. Go for the exclusivity. 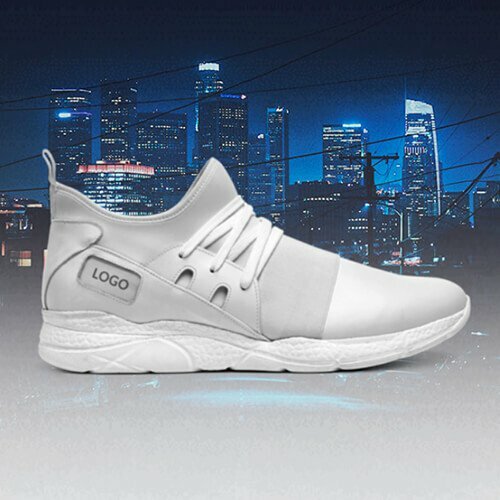 Lock your design combination and name so that this shoe can't be created by anyone else. Protect your design and make it a limited edition for $39 $29 (one-time, lifetime fee, with more than 25% off price reduction for selected designs). 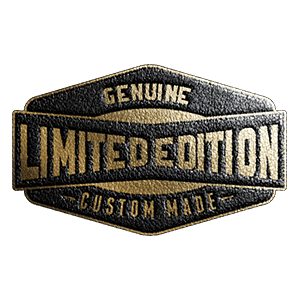 You’ll also receive an official certificate with the registration code and the limited edition tag will be visible to your customer in your shop. Terry Robinson is the designer of this shoe concept. House of testament is a unique limited edition shoe concept; you will not find this custom design anywhere else! The shoes are handcrafted in Italy, Once you buy a pair, the custom shoes are manufactured and shipped to you. Not yet a member? Register here. Thanks for submitting the e-mail! 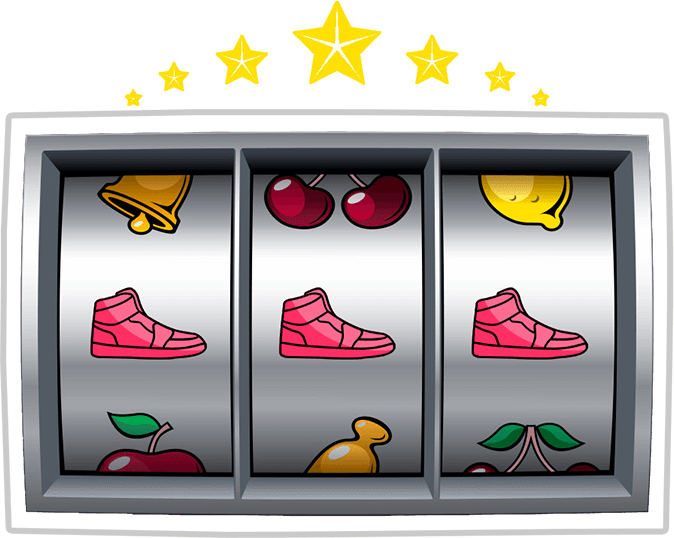 Time to try your luck now, you can win great discounts or a free pair. Roll to begin! 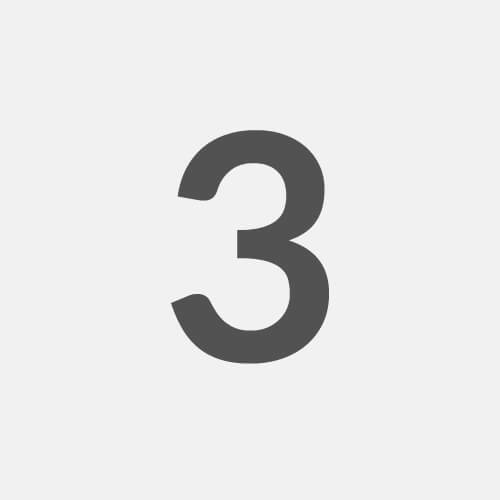 Hey there, the image you have uploaded is not of the right size, we advice to upload again with this dimension 800px x 445px to have a good end-result on your shoe. 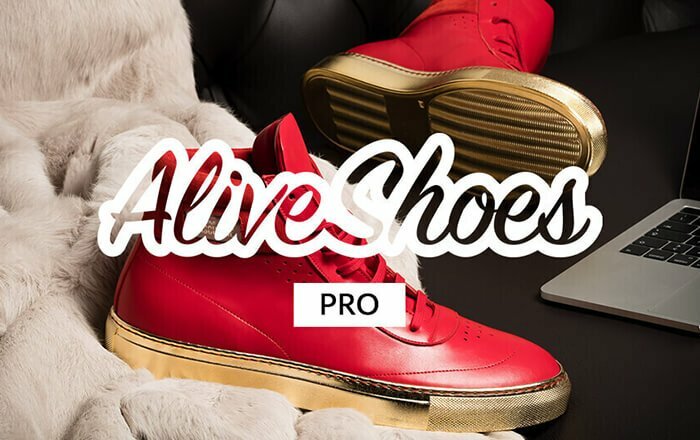 Upgrade your account to PRO for $99 (one-time, lifetime fee) to access amazing features and boost your custom shoe line even further. 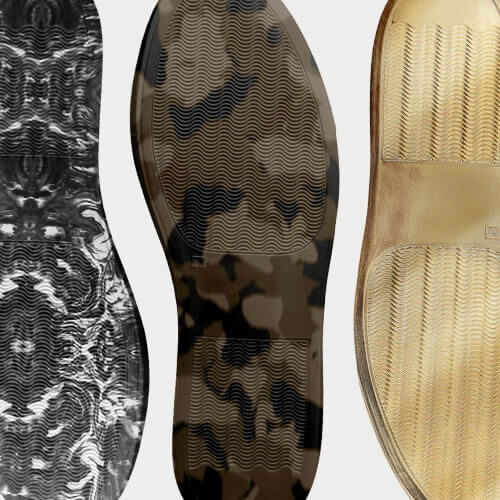 Limited-Edition Soles Access five unique and highly exclusive sneaker soles such as fluorescent, camouflage, gold, silver, marble and recycled. 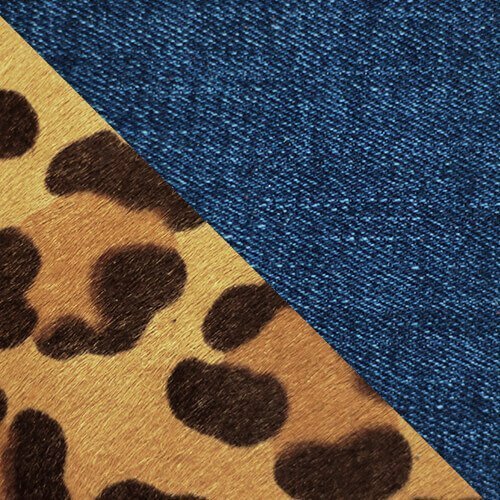 Limited-Edition Materials Access 10 limited edition materials and patterns such as camouflage, jaguar print, stars print, glitter, crocodile print, premium textiles and others. 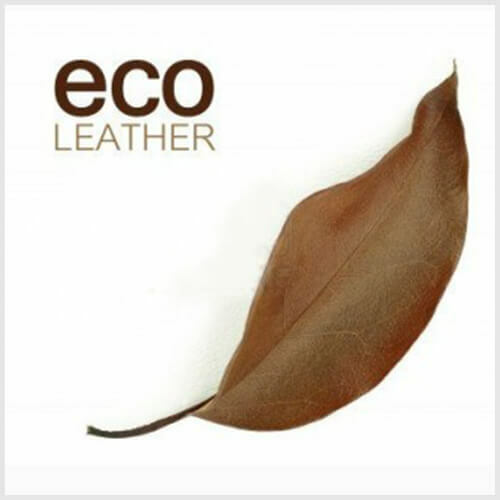 Cruelty-Free Vegan Materials Create completely eco-friendly and vegan designs with access to a wide selection of cruelty-free vegan and eco “leathers” in multiple colors. Limited-Edition Designs Access seven additional premium shoe silhouettes with special constructions and limited-edition options. 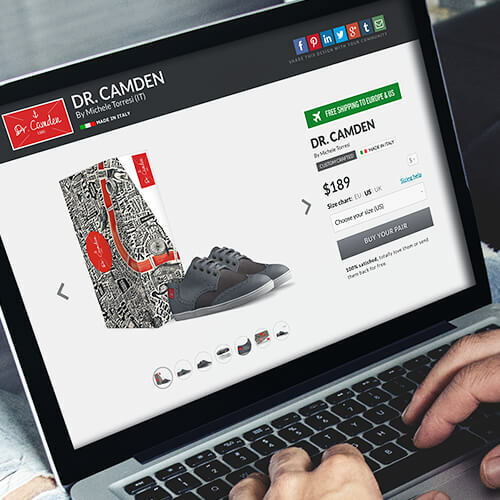 Women’s Fashion & Men’s Classic Access the full spectrum of design possibilities with 30+ additional women’s fashion and men’s classic shoe bases. 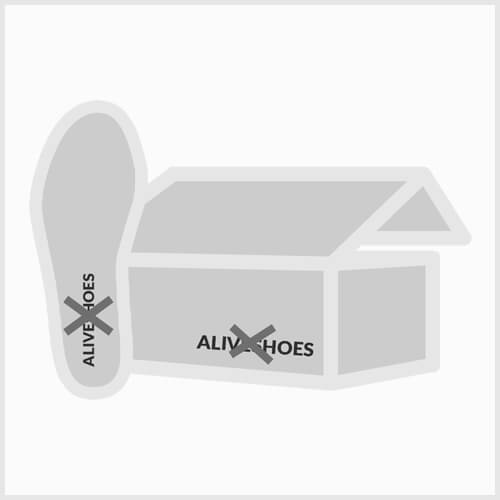 White Label Upgrade Make the shoes entirely yours by removing all AliveShoes logos and images from the insole, the packaging and invoices. Priority Production Upgrade Jump to the front of the production lines. Get your shoes made faster, shipping to customers in 6 to 12 business days — half the time of the regular 15 to 20 days. 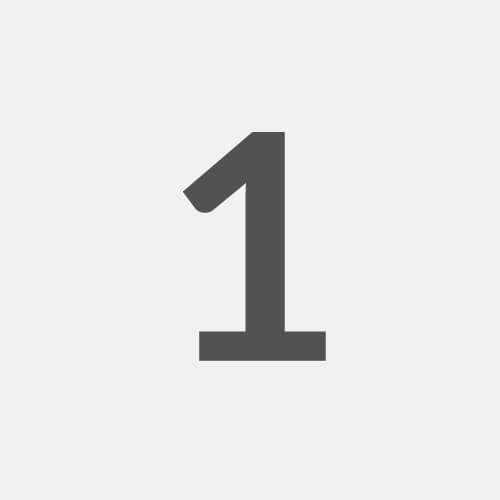 Create Unlimited Drafts Create unlimited drafts of your designs (instead of the normal 10) and keep them saved in your dashboard. 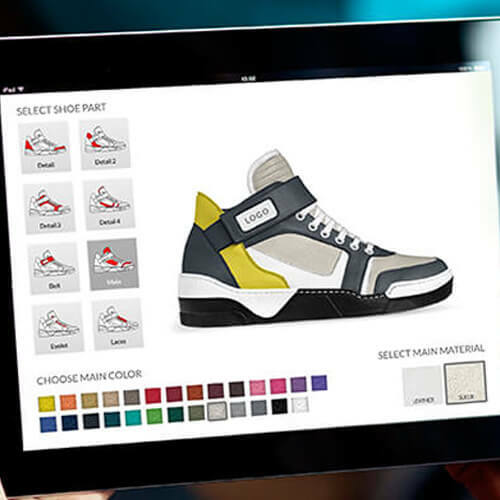 Launch Multiple Shoes Submit and publish up to 10 shoe designs at the same time, instead of just one. 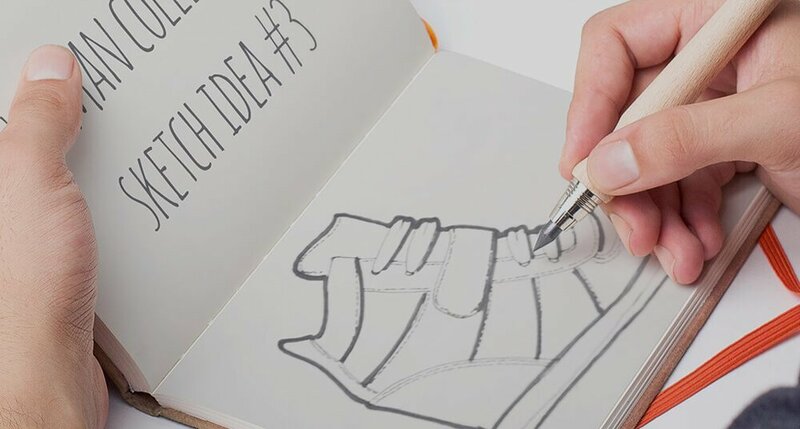 We'll transform your sketch or picture into a unique white shoe template, that you can then customize as you want, using our tools.